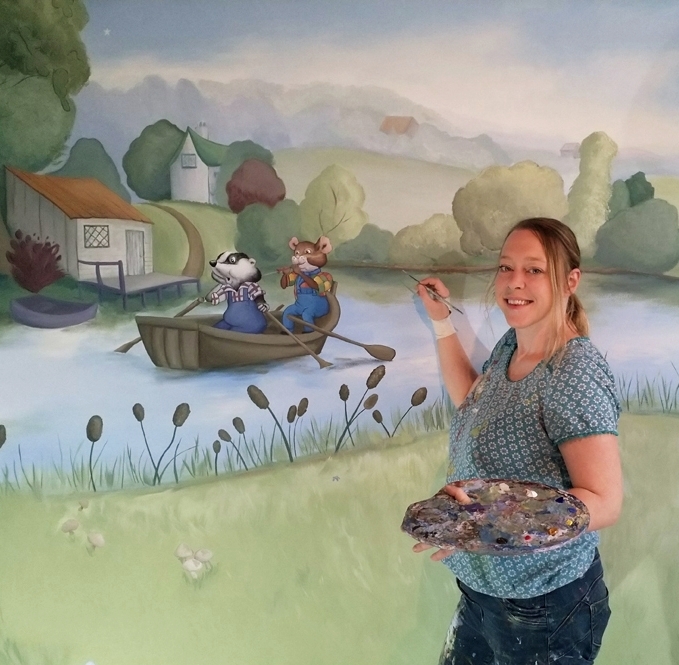 I am a mural painter based in Malvern, Worcestershire. 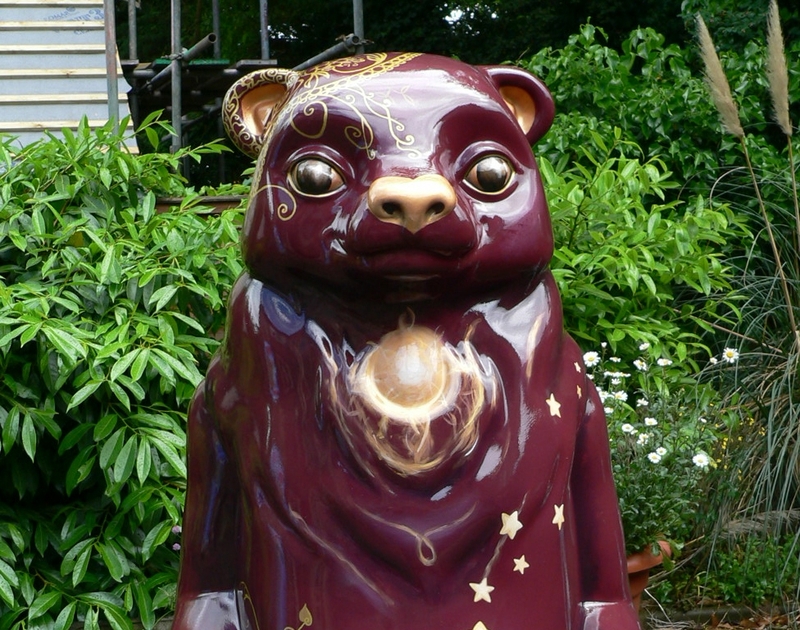 From my central location in the West Midlands I can travel across the UK to paint magical murals at affordable prices. My Mural prices are dependant on the size and complexity of the design. Get in touch with me to discuss your requirements on 07782 349 782 email rachel@etherealearth.co.uk or use my contact page. 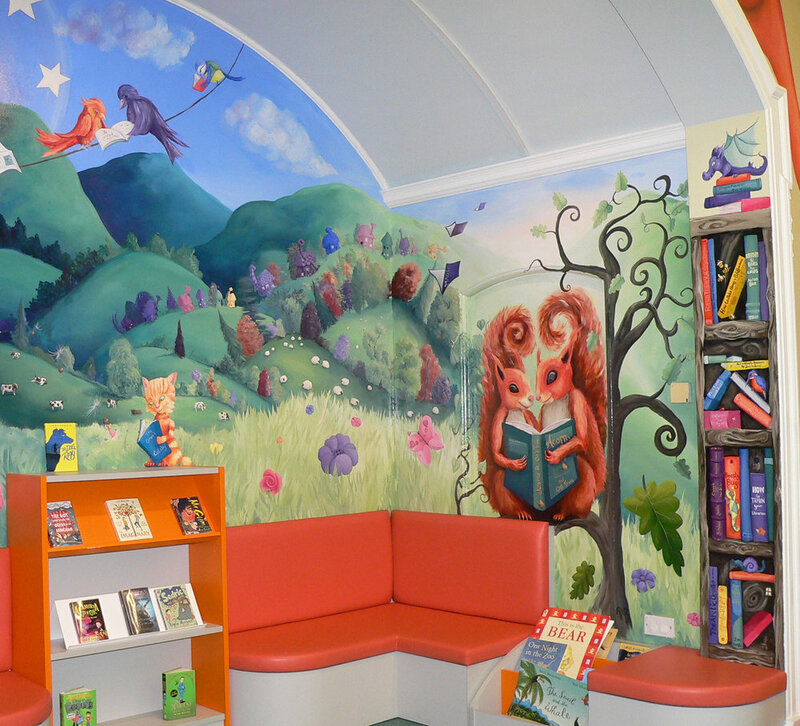 I can design you an imaginative mural to your specifications or can come up with new ideas. My artwork is all drawn free hand so I can draw and paint at any scale, I have experience in painting 6 metre dragons to small robins alighting atop light switches. I can paint the whole room so that it feels as though you have been transported to another world or a feature wall to give that extra interest or as a talking point. My hand-painted murals are suitable for exterior and interior walls and ceilings. 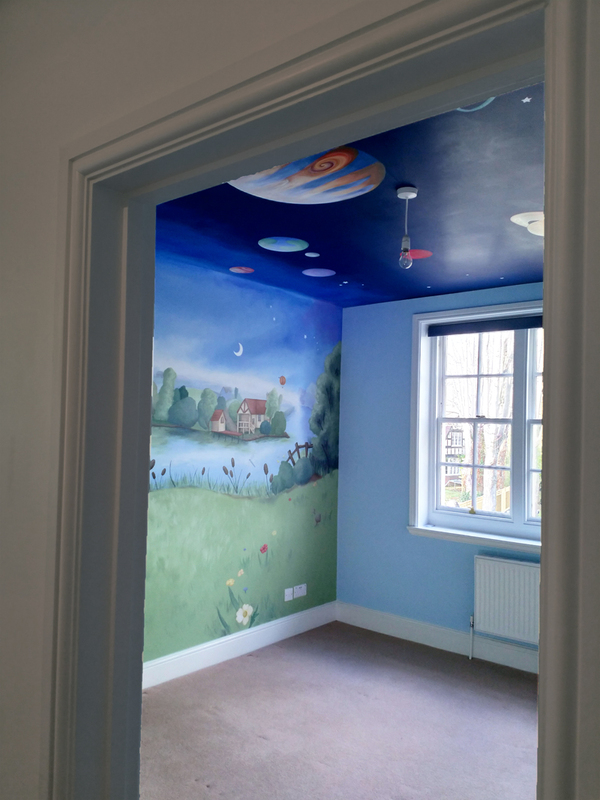 I can create imaginative designs for children’s bedrooms and nurseries, ceilings, bedrooms, feature walls, schools, libraries and offices. 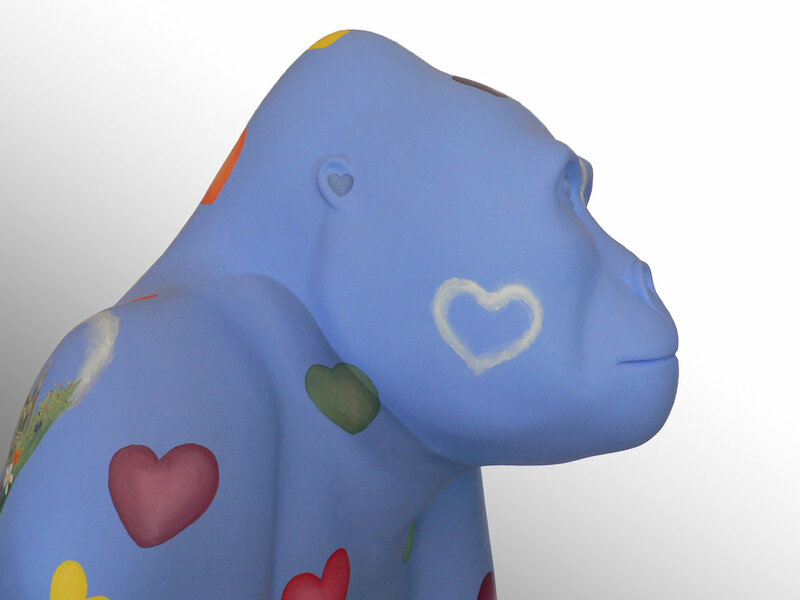 I only use the highest quality lightfast paints and have a choice of durable finishes for you to choose from. 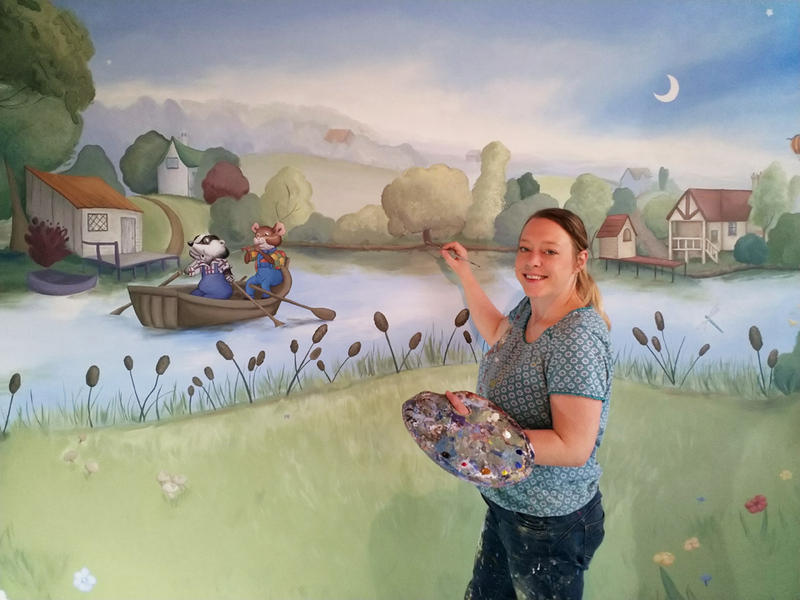 Once you have got in touch to enquire about a mural, we can arrange for a consultation, this can take place where the mural is to be painted, at my studio or via telephone and email. During the consultation I will ascertain what your requirements are, we will discuss the imagery, themes and colours you have in mind. I will take photographs of the room in which the mural is to be painted, and measurements of the space. If you have any photographs or imagery that you would like to inspire the mural or a particular piece of furniture or accessories that will complement the artwork these would be helpful. 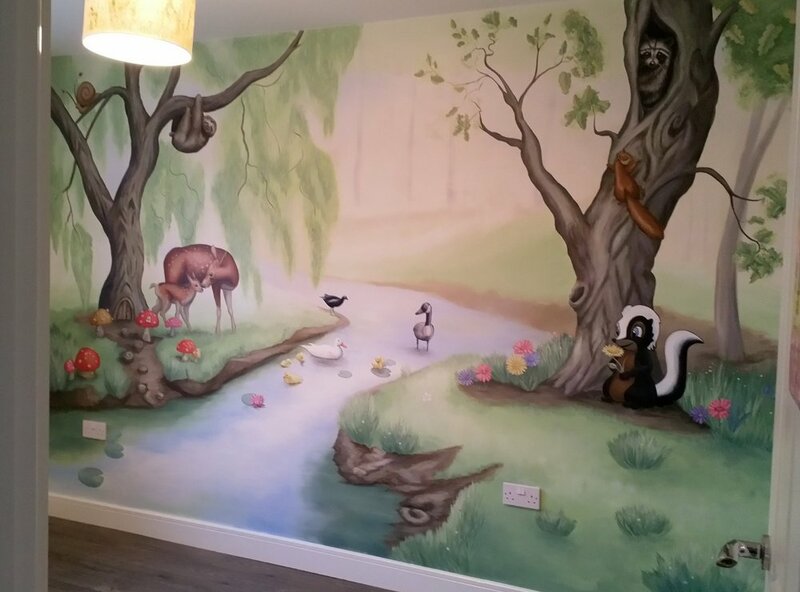 After the consultation I will then provide you with a quotation for the mural based on your requirements. Once you have accepted the quote and the initial deposit has been received I then get onto designing your mural. I then create three sketches in black and white based upon the imagery that we discussed in the consultation. I will send this to you via email and we can discuss your thoughts on the initial design. Up to three design changes are included to so if you are not completely delighted with the initial design we can tweak it to get it perfect for you. Once we have the overall composition agreed, I then make a create a digital colour visualisation of the mural for you to approve. Once we have agreed the design for your mural we will arrange for the painting to commence. I begin by preparing the wall area to be painted with a background colour and then hand draw the main elements of the design onto the wall. Once I have drawn the design onto the wall you can have a look to make sure you are happy with the . And then I can work my magic on your wall. I will usually start with the background and work towards any creatures, characters animals or plants in the foreground. Once the painting is finished I will make sure that you are completely happy with it before organising to varnish it if required. I have a choice of protective varnishes dependant on the usage of the room. 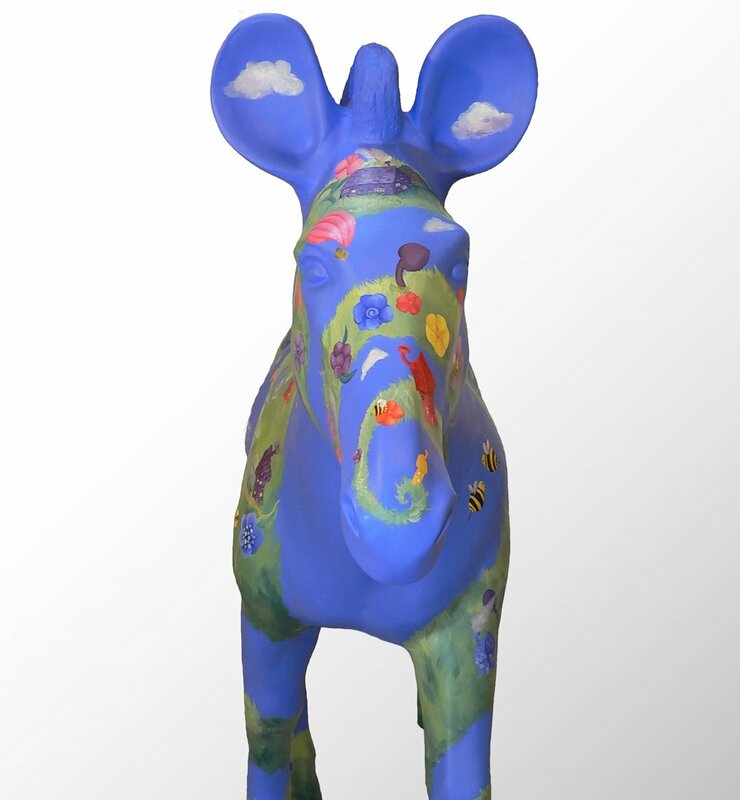 For home interiors there is the choice between a removable matte, satin or gloss varnish to protect the mural or if it is for a public space, I have a particular gloss varnish that I use which is very durable, which can protect against that lasts at least 20 years. Thanks for getting in touch, I will be in touch shortly.